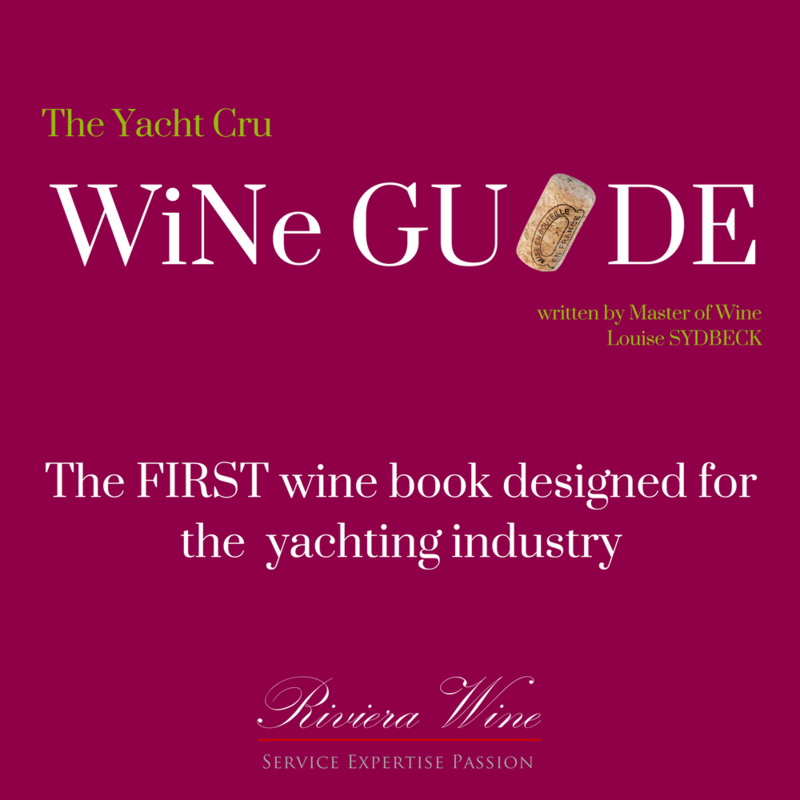 German wines are, sadly enough, even rarer in yachting than those of Austria. This is despite the fact that Germany produces some of the finest white wines in the world - often considered the very best by many wine professionals. One would think that these top wines would have their place in our prestigious industry, but they are nowhere to be found. There are several reasons for this, but perhaps the biggest is a question of perception: most consumers still see Germany as capable of producing only medium-sweet wines. While there are still plenty of these wines made in both entry-level quality up to ultra-premium, the focus in the past decade has been on dry wines. Riesling is the most widely planted grape here, finding its best expression on steep south-facing hill sites surrounding the different rivers, notably Mosel and Rhine. The best wines offer firm, refreshing acidity and light to medium body with complex aromas of lime, floral notes and minerals. With age, beautifully complex aromas of honey and kerosene can develop. These wines can vary from bone-dry to lusciously sweet, depending on what the winemaker wants and also on the weather conditions. There are thirteen wine regions in Germany, and the most significant are Mosel, Rheingau, Nahe, Rheinhessen, Pfalz, Baden and Franken.